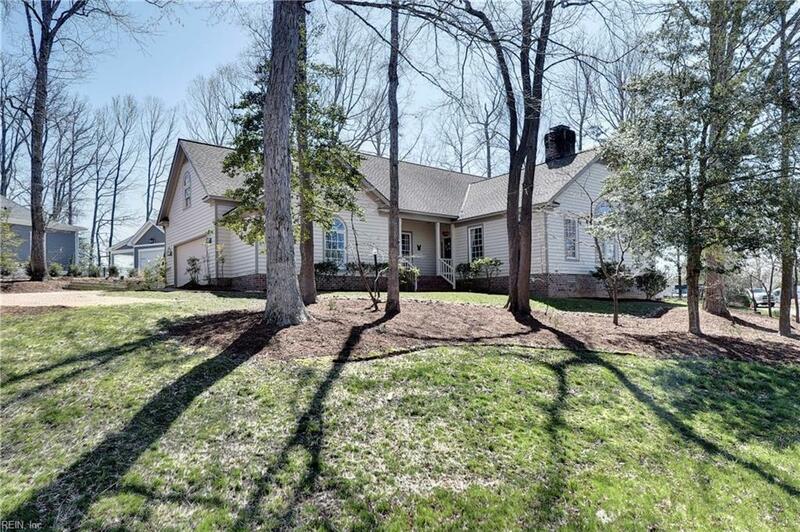 117 Formby, James City County, VA 23188 (#10250159) :: Abbitt Realty Co.
Charming, spacious custom built home in much desired Fords Colony community! Many updates to include hardwood floors, large nicely updated kitchen with quartz counter tops, GE Profile Series stainless steel appliances-gas range, range hood, refrigerator, dishwasher, stainless steel sink and more! Recently painted inside, LG front loading washer and dryer. 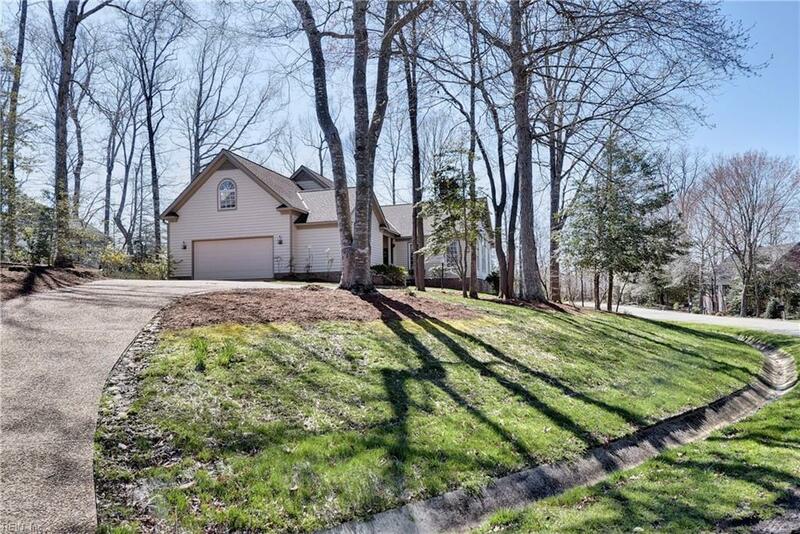 Additional features include oversized garage w/workshop and storage, crawl space dehumidifier, irrigation system, large bonus room over garage and large walk-in attic storage! 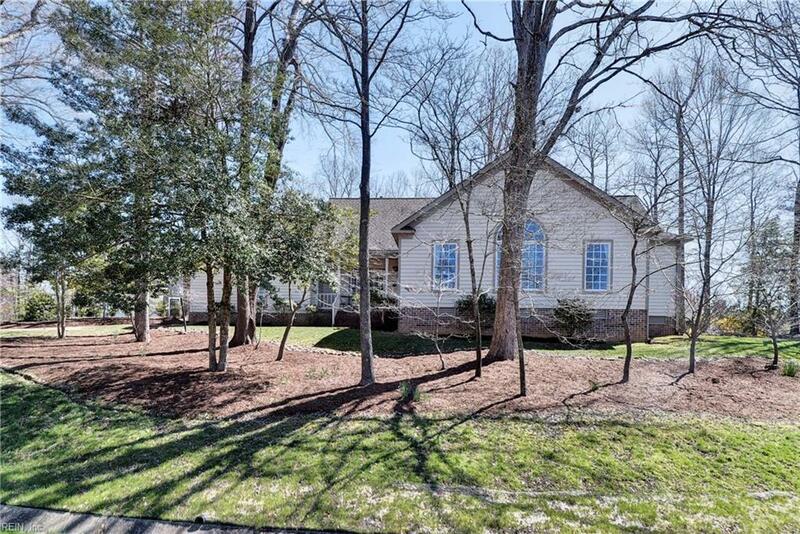 Great flow for entertaining in family room with large masonry brick fireplace w/gas logs and hardwood floors. 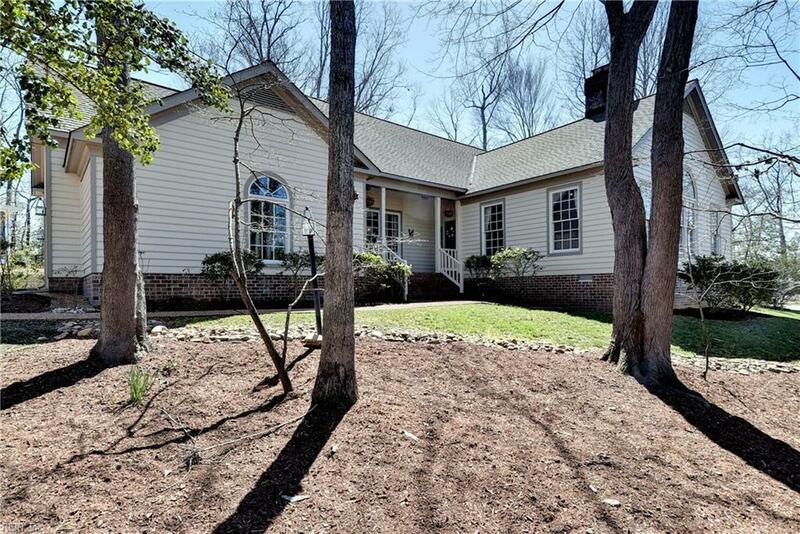 Enjoy the setting sun from large screened porch or well positioned patio with view of beautiful wooded backyard. Seller is offering a 1 year renewable home warranty with ratified contract. YOU MUST SEE THIS HOME TO APPRECIATE ALL IT HAS TO OFFER!